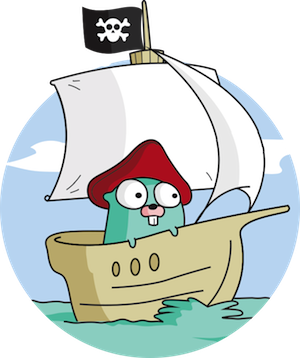 Interesting read, especially about the node event-loop which tries to mask it is single threaded by doing cooperative multi-tasking: [WayBack] The Way of the Gopher – Digg Data – Medium – Making the Switch from Node.js to Golang. It mentions [WayBack] GitHub – gengo/goship: A simple tool for deploying code to servers. 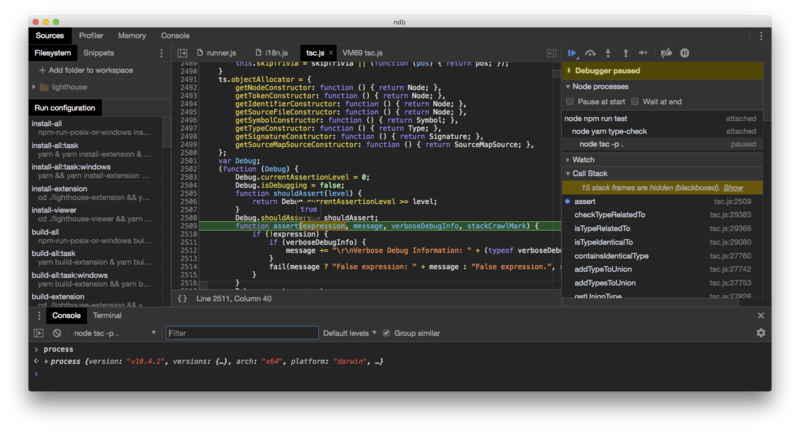 Reinstalling atom.io: getting the user-installed package list then re-installing it. Sometimes your Atom installation gets so unstable that the quickest solution is a reinstall. For that you need to get a list of user-installed packages, then re-install them. >     curl "https://api.coinmarketcap.com/v1/ticker/?convert=$1" | jq ". .price_$1"